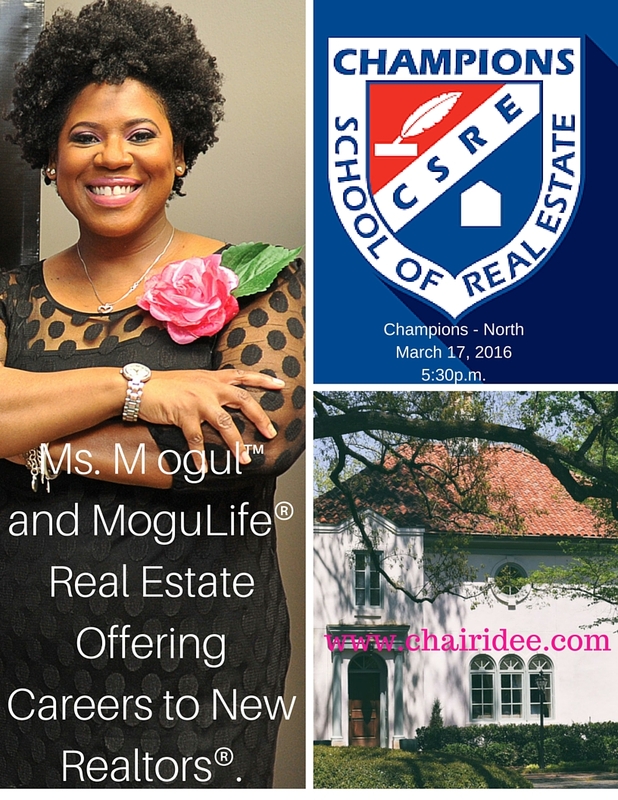 MoguLife® partners with the industry’s top brokers and agents to showcase spectacular real estate, whether exclusive estates, high-rises, luxury or investment properties, in Houston. We are positioning MoguLife® to be a national brand to enjoy. As a premier brand and business, MoguLife® is now partnered with JLA Realty. Our mission daily is to present the world’s best, real estate experience with a strong management team. Our team of industry professionals work to bring you the finest listings in the Houston area. Providing a high quality of service, MoguLife® Real Estate partners with leading industry professionals in real estate marketing, social media, technology, website development and more. These partnerships mean you can be assured of leading opportunities and communication through tools such as blogs, Facebook, photos and video. Our team is constantly adding new talent and new innovative tools to stay on top of the industry changes and provide the customer with an authentic "mogul life" experience. Whether you are looking to find your dream home, perfect investment property, outstanding leadership development, or the latest news in real estate, MoguLife® is your key to exclusive fine living in Houston. 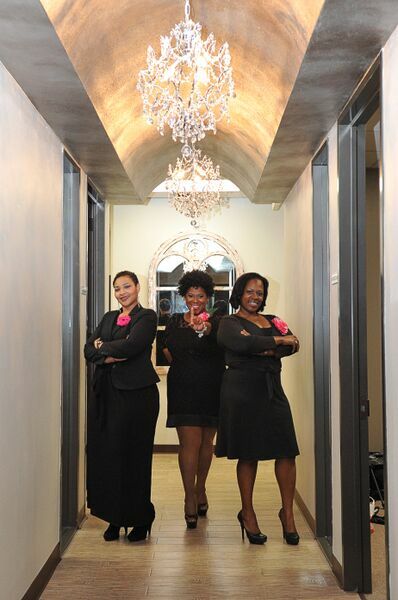 We are a growing boutique firm, looking for professional, skilled, ambitious leaders, driven by customer satisfaction. For more career and investment opportunities, please contact our office today.